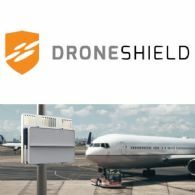 Your board is writing to you today with an offer to participate in a Share Purchase Plan which entitles Eligible Shareholders to purchase new shares in DroneShield Limited (ASX:DRO) (OTCMKTS:DRSHF) at the price of $0.14 per share, up to the value of $15,000 each. 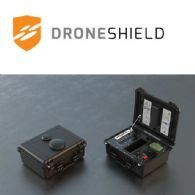 The Company intends to raise approximately $750,000 under the Plan. 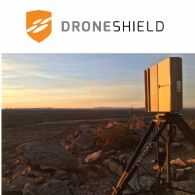 DroneShield Limited (ASX:DRO) (OTCMKTS:DRSHF) is pleased to offer eligible shareholders the opportunity to apply for new, fully-paid ordinary shares in the Company under a Share Purchase Plan. The Company intends to raise approximately $750,000 under the SPP. 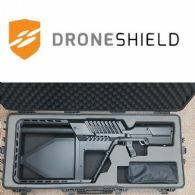 DroneShield Ltd (ASX:DRO) (OTCMKTS:DRSHF) is pleased to announce that its distributor CDS has purchased two units of its DroneGun(TM) product, for use by a governmental agency of a major Western country allied with the United States, to be deployed by the agency for drone threat mitigation.